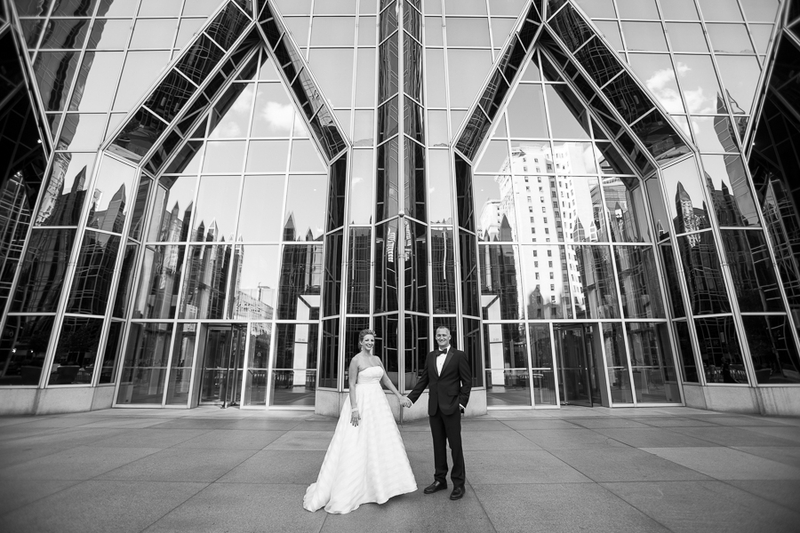 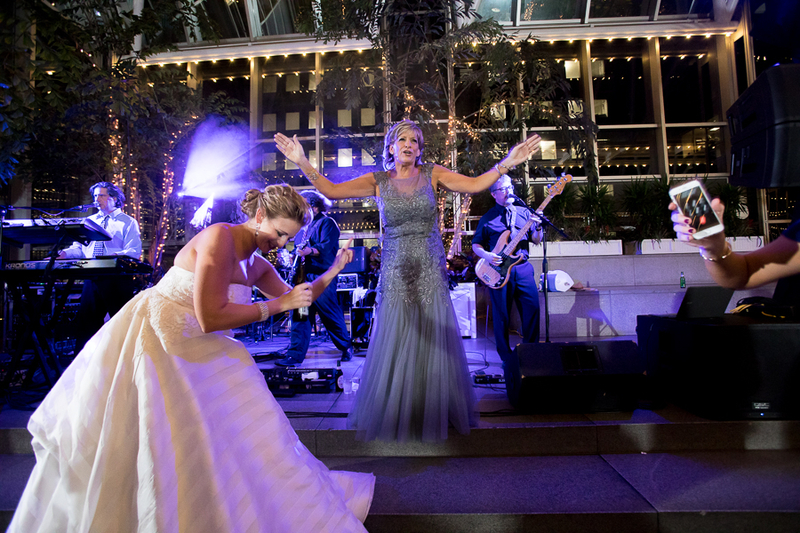 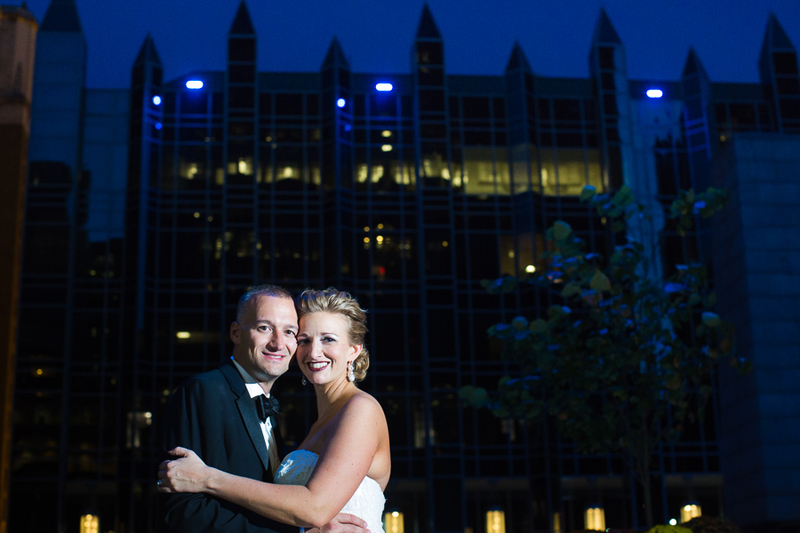 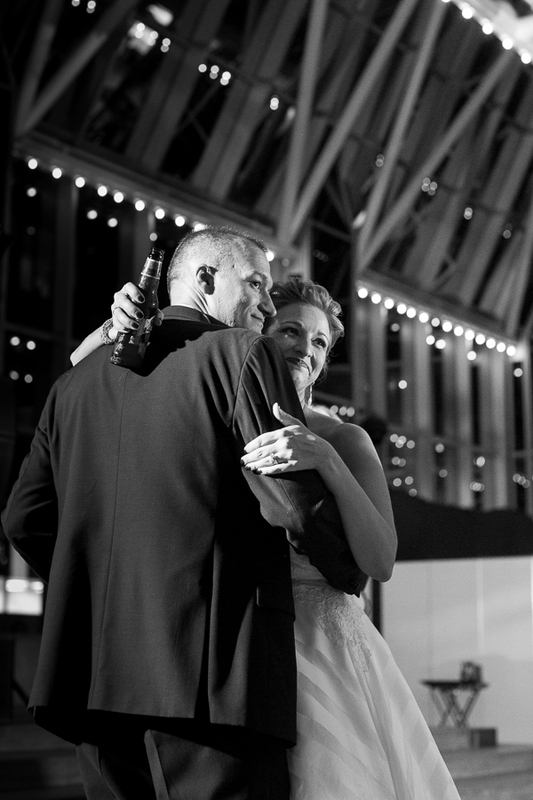 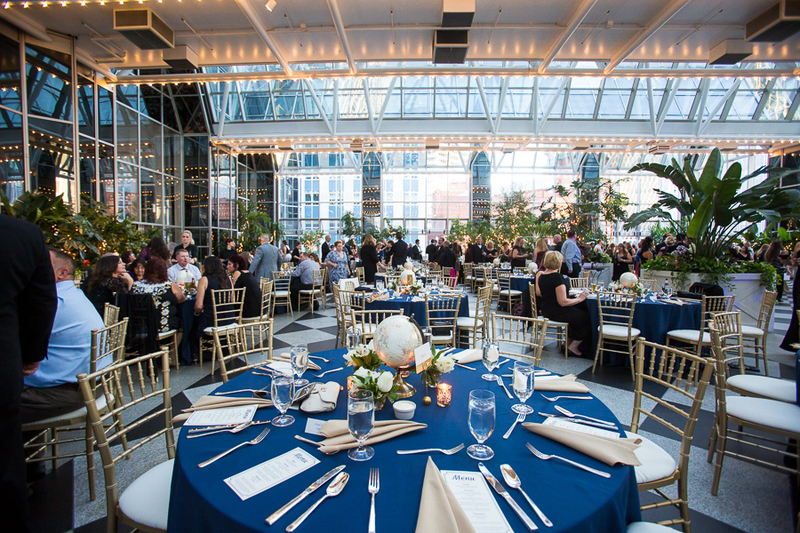 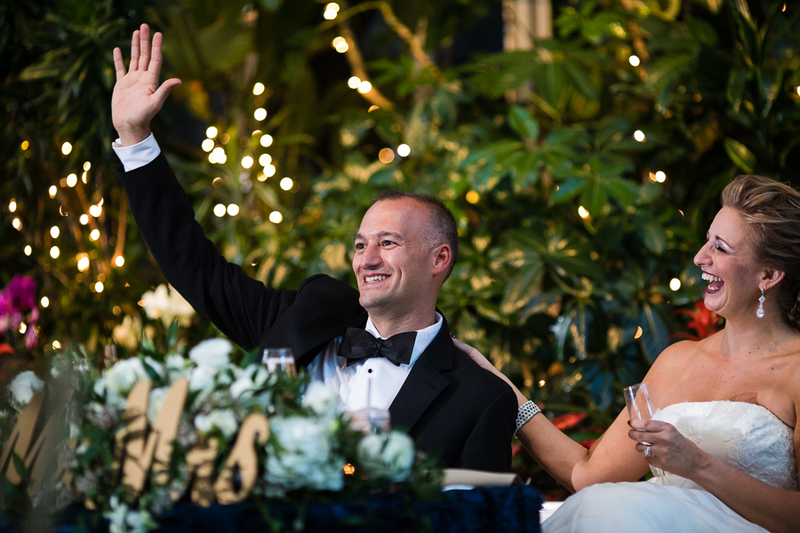 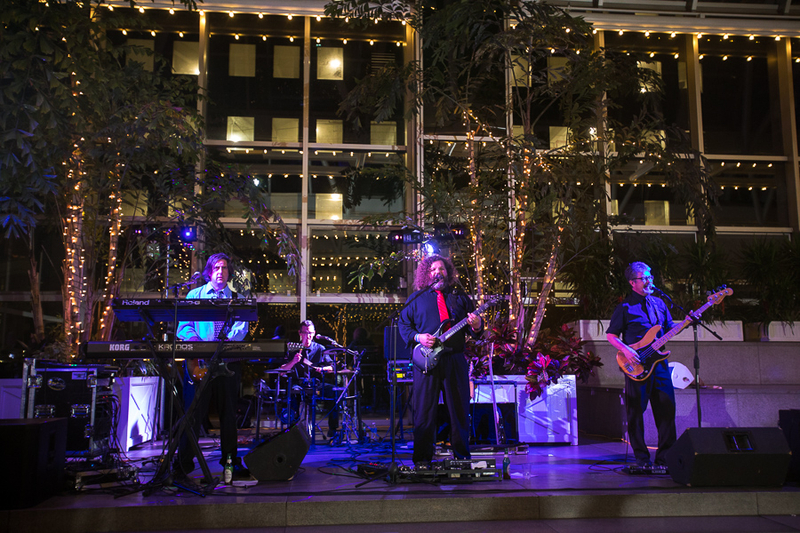 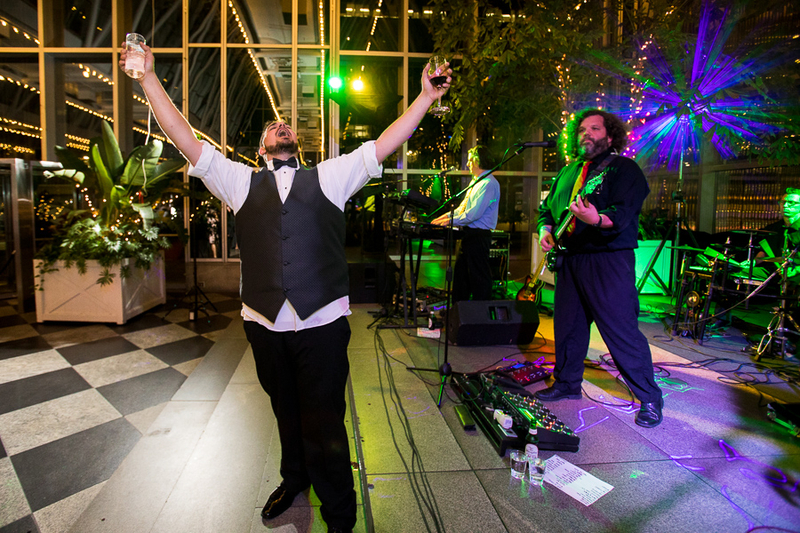 What’s to Love about Weddings at PPG Winter Garden? 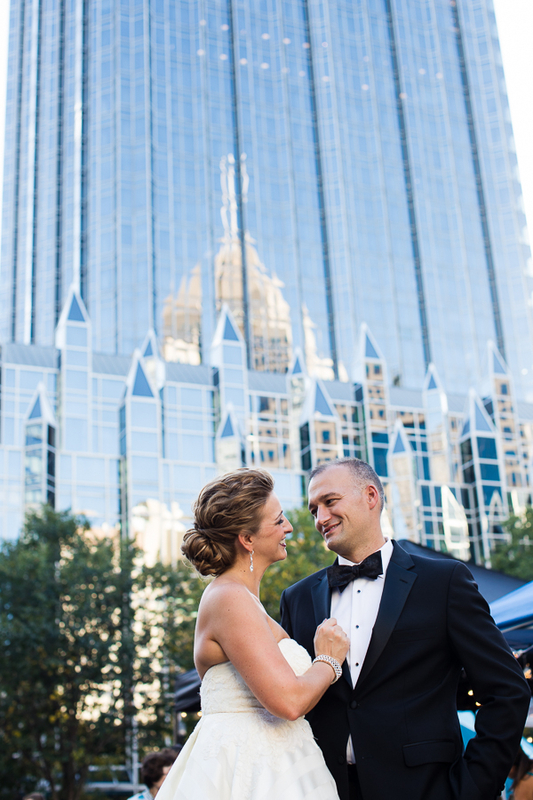 This is a fabulous location for a wedding! 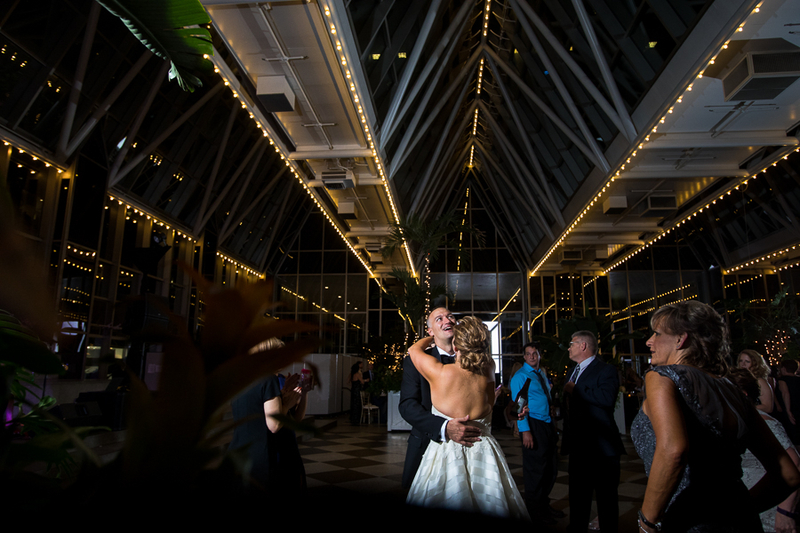 It’s spacious and has so much character. 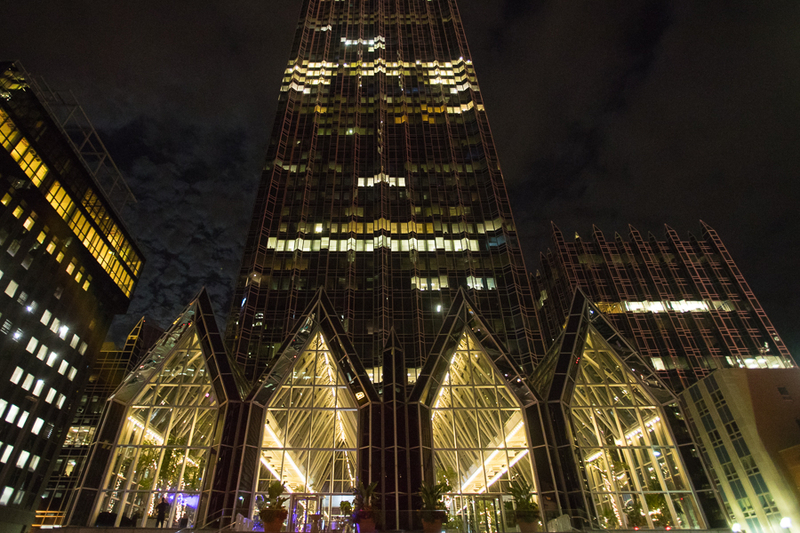 One important thing to note is that there is no air conditioning (not surprising, considering the name of the place has “winter” in it). 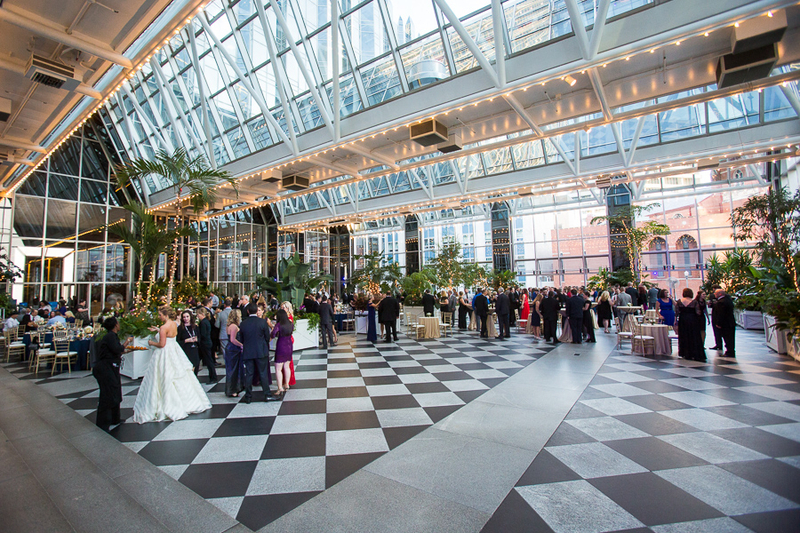 Also, this venue is not available during the holidays. 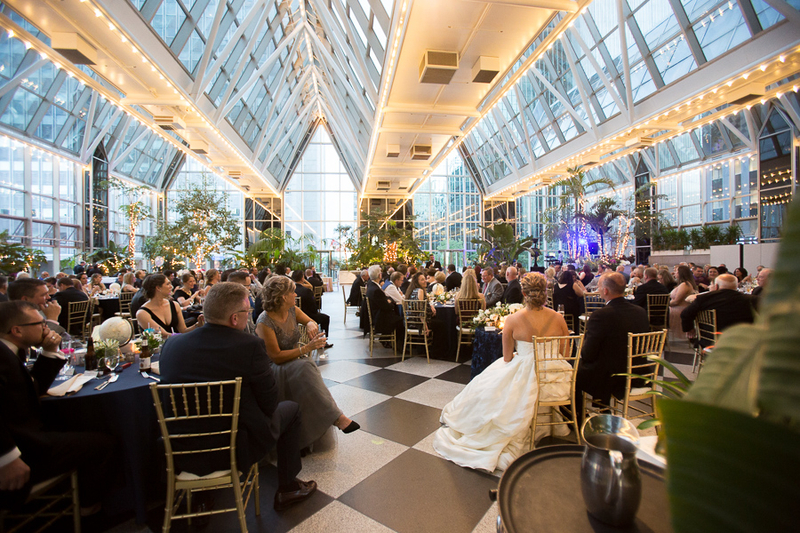 But if you’re getting married in that period of time when it’s available and it’s cool enough to make do without a/c, I’d definitely check it out!